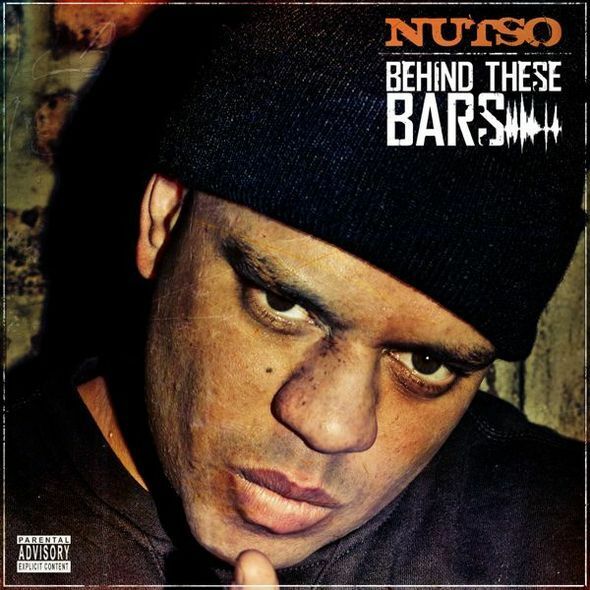 Today is the official release of Nutso’s latest project the Behind These Bars EP. 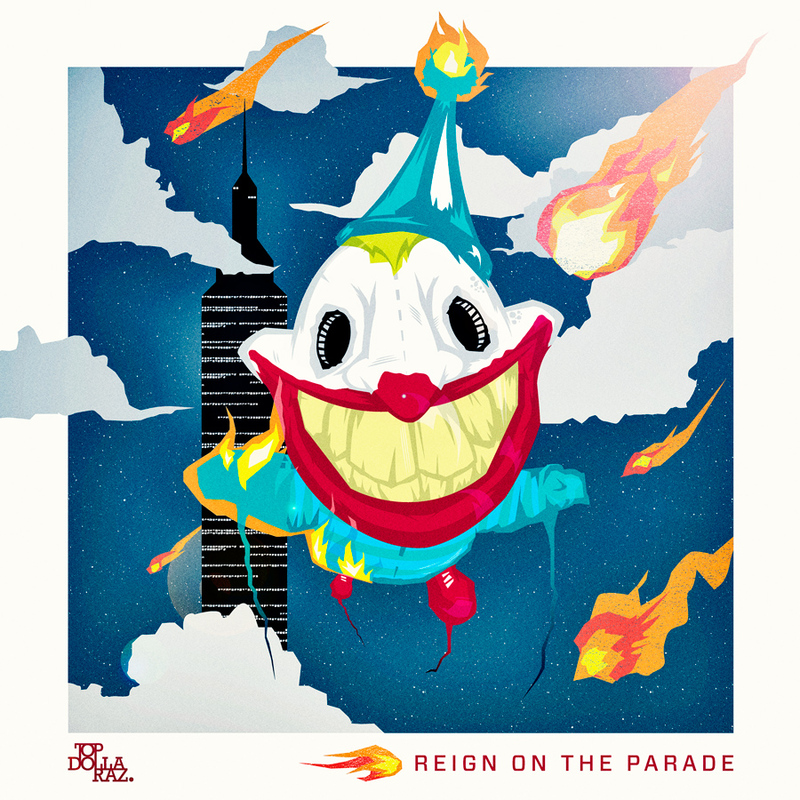 Guest features come courtest of Royal Flush, AG Da Coroner (The Outdoorsmen), Blacastan, Shabaam Sahdeeq and more, along with production from Mr. Green, J57, DJ Dupa Dave and DJ Concept, among others. Streaming player, track list and purchase link after the jump. MidaZ’ Loops is out now. 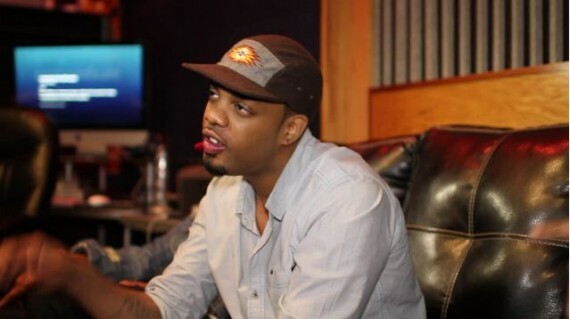 Nastee talks to The Bee Shine about his times as a studio engineer, and mixing Mobb Deep’s Quiet Storm. The Kid Daytona spits a dope freestyle over the Purple Kisses instro. 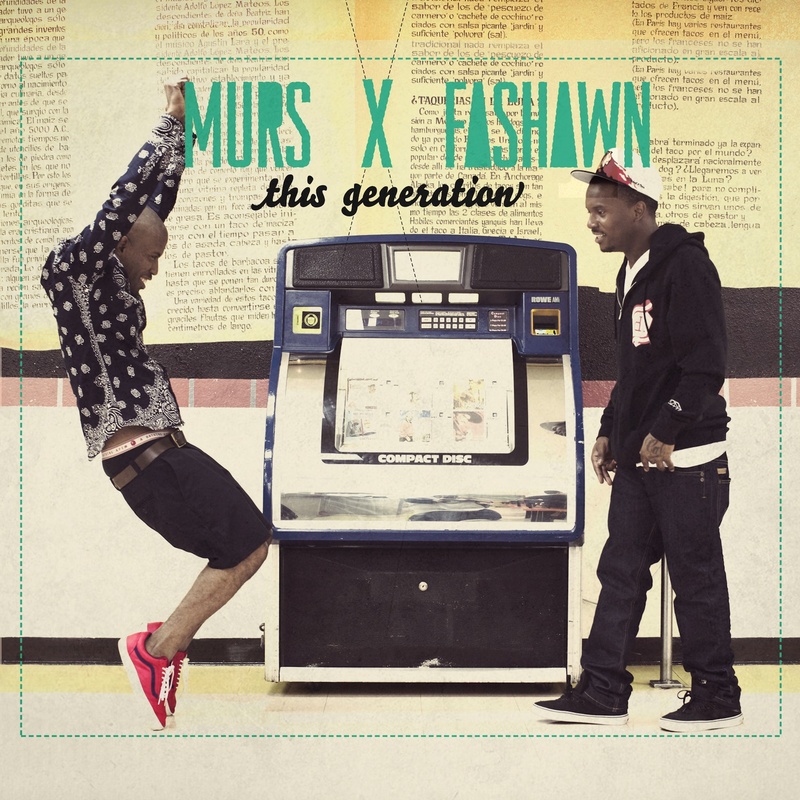 Here’s the title track off the upcoming This Generation project from Murs and Fashawn, dropping September 25th. AKai has put out what is called the MPC Minute series with Sean C. In these five segments, watch Primo, Pete Rock, Marley Marl, Q-Tip, 88-Keys and engineer extraordinaire Young Guru speak on their experiences working with MPC’s and what they like about the new MPC Renaissance. 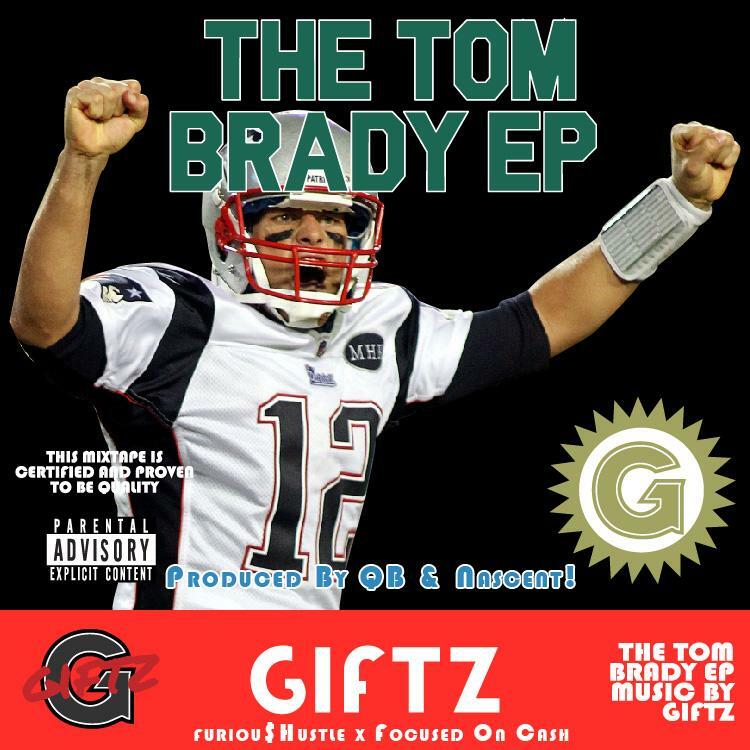 Giftz releases his latest project The Tom Brady EP produced entirely QB & Nascent. Track list and download link after the jump. , with J57 and The Audible Doctor of the Brown Bag AllStars, Jinesis, Badd Lukk, 6th Sense and others providing the production. Streaming player and download link after the jump. One of the UK’s most original and entertaining acts Kings Of The City return with their brand new video for The Devil. For this track they mix their now familiar blend of Blues and Hip Hop with a harder edge inspired by bands like Black Sabbath and Rage Against The Machine.